Are You Giving Sparkle this Year? ‘Tis the season of sparkle. We’re getting excited to give our loved ones presents, but we have to admit it … we’re also excited receive some. It might be the time to forward this post on to the husband so he knows what to give you this year. Just tell him you want a little Liz James sparkle this year. Happy shopping y’all! We have two lists this year. The first one is for our little ones and all their wants. We will be up and at ’em Friday morning for the toys. The second one is just for us … take a peek at what the Liz James crew is buzzing about for the holiday season. What is on your wish list this year? Swoon. 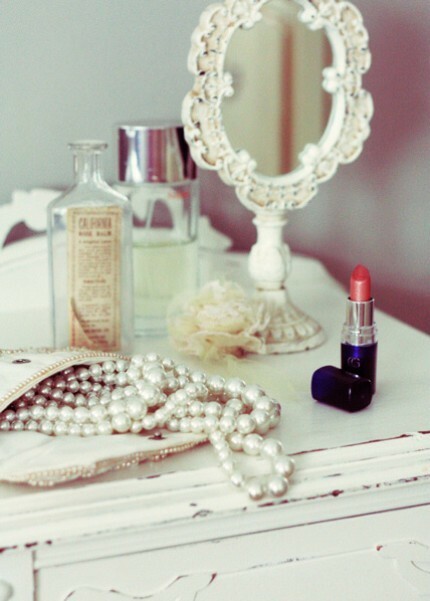 Isn’t this vanity so enviable? It’s from an old issue of Domino … wish we knew who it belonged to! 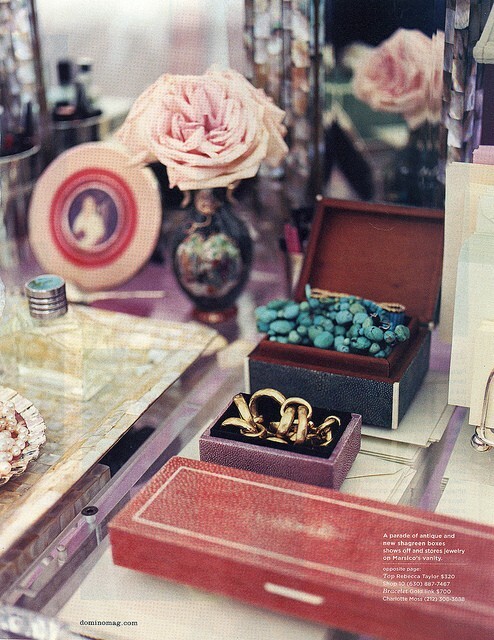 What do y’all keep on your dressers? Look Mom! We’re in Austin Monthly! Our cheeky little write up made the glossies this month. 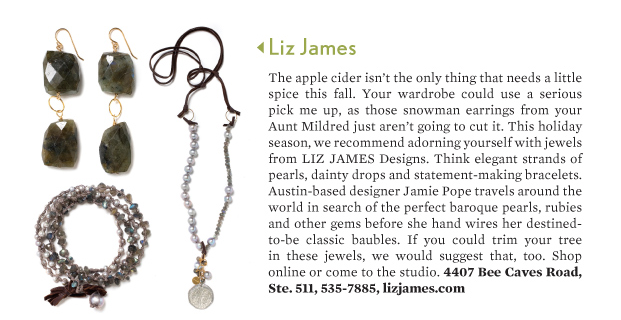 We are over-the-moon excited to be featured in the Austin Monthly gift guide this month. We know no one has been too naughty this year. Tell us, what’s on the top of your wish list? A few Liz James baubles perhaps? Around here we appreciate a piece that can keep up with us and our busy lives especially around the holidays … seems we are bolting out the door to one event after another. 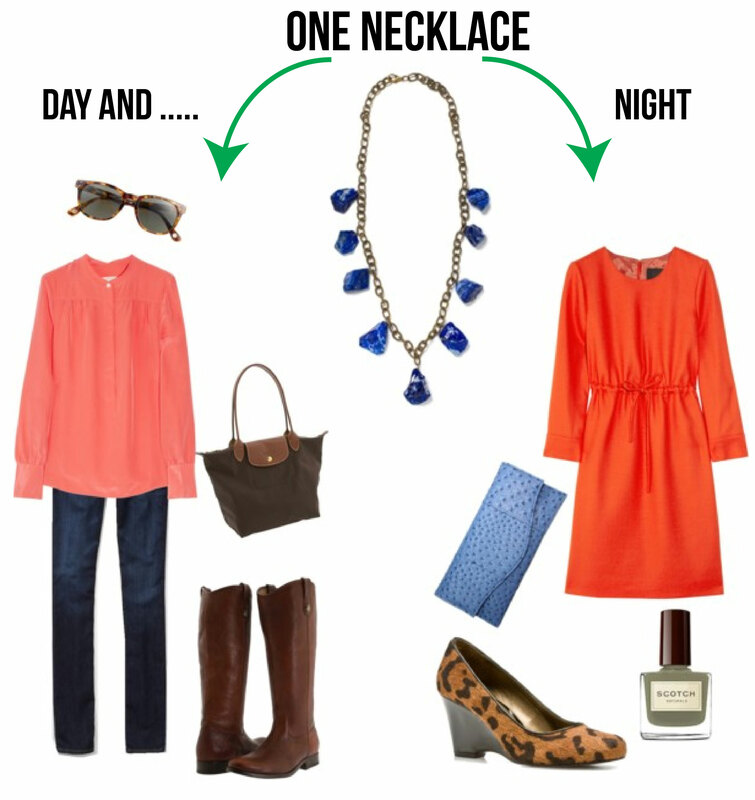 That is why we are head-over-heels for our Lindsay necklace. We swear it goes with everything in our closets, and hopefully yours too. Email us at sales@lizjames.com if have to have one now. We never quite got over a recent post by Everything Fabulous that included vanities from real people, so we decided that each Friday we’d show you some of the lovely places people have created with their dressers and vanities.